Emerald Cut Kentucky Blue Sapphire | Shane Co. 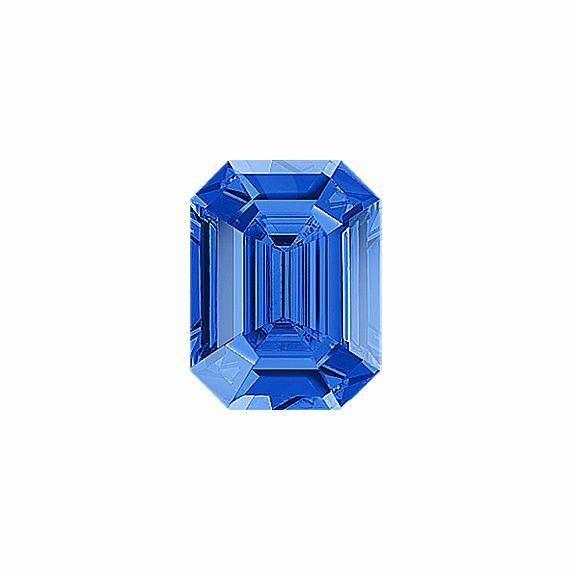 This emerald cut Kentucky blue sapphire has been hand-selected for quality and its shimmering color. Only the most beautiful sapphires with the greatest color consistency make it into our Shane Co. locations.